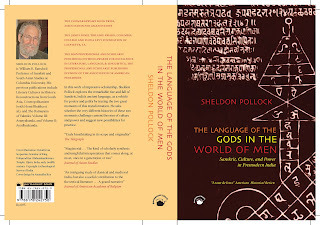 There aren't many (actually we can't think of any) Sankritists of Sheldon Pollock's subtlety, scholarship, complexity and renown who can write accessibly for non-specialist readers. 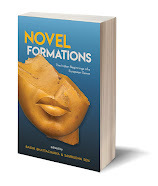 Read Professor Pollock's essay here for a fresh understanding of the classics. And then turn to his book. The 32nd Lionel Trilling Award, Columbia College and Flora Levy Foundation of Lafayette, LA. 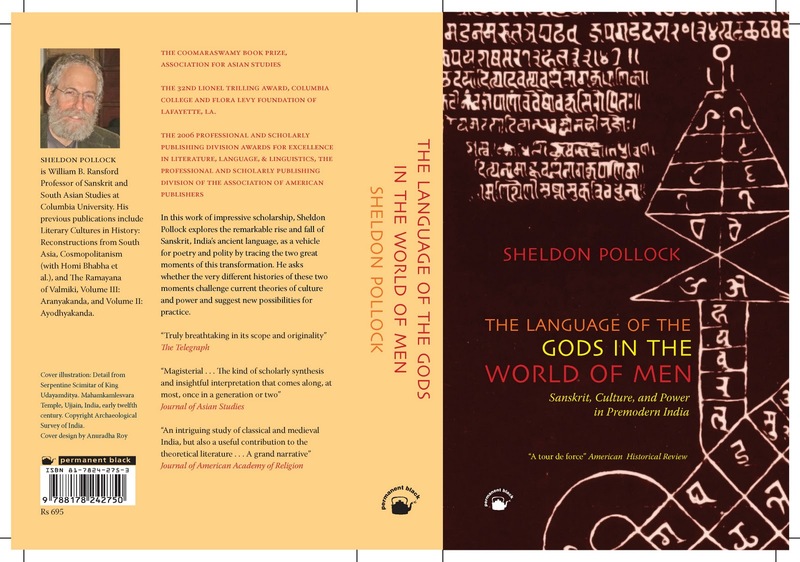 In this work of impressive scholarship, Sheldon Pollock explores the remarkable rise and fall of Sanskrit, India’s ancient language, as a vehicle for poetry and polity by tracing the two great moments of this transformation. 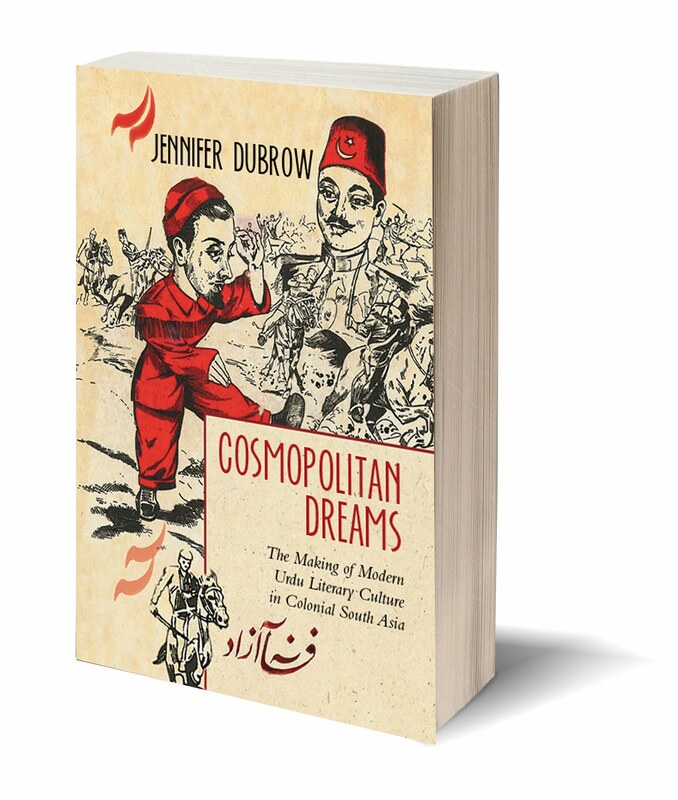 He asks whether the very different histories of these two moments challenge current theories of culture and power and suggest new possibilities for practice. THE VIDEO OF SHELDON POLLOCK'S KEYNOTE ADDRESS AT THE JAIPUR LITERATURE FESTIVAL 2011 IS HERE. 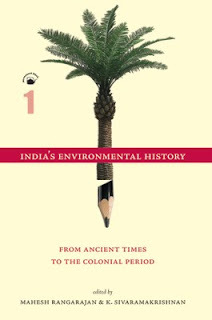 Environmental history in India has generated a rich literature on forests, wildlife, human–animal conflict, tribal rights and commercial degradation, displacement and development, pastoralism and desertification, famine and disease, sedentarism and mobility, wildness and civility, and the ecology versus equity debate. 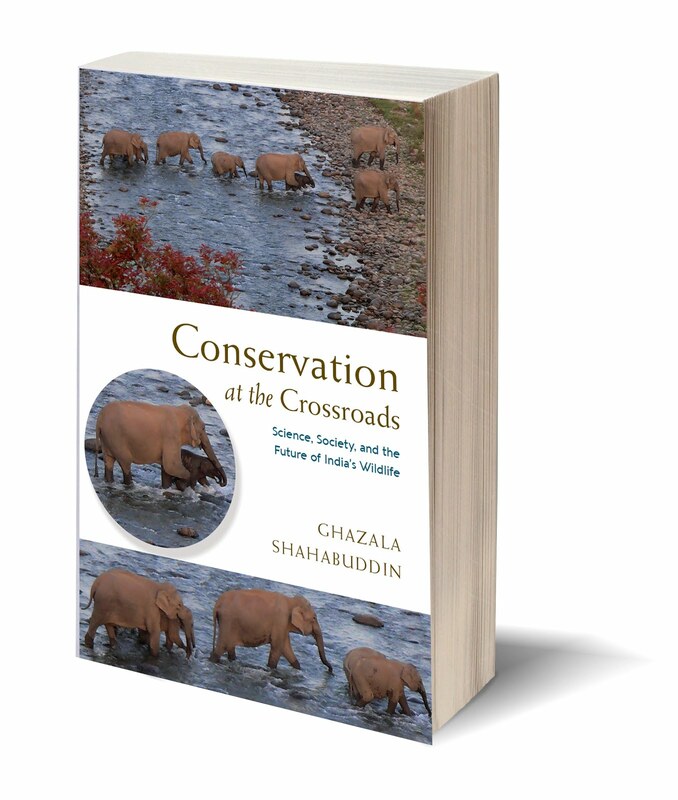 This reader brings together some of the best and most interesting writing on India’s ecological pasts. 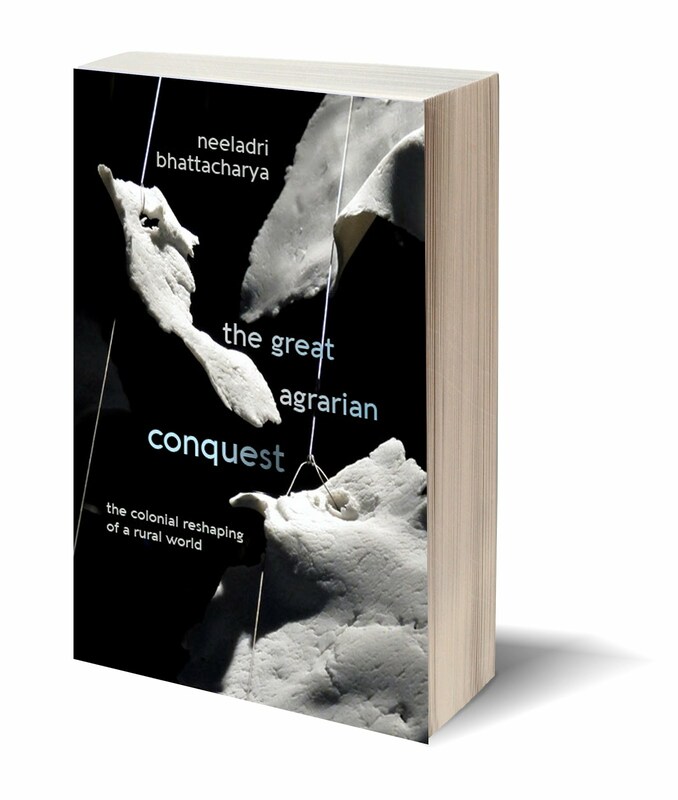 It looks at a variety of the country’s regions, landscapes, and arenas as settings for strife or harmony, as topography and ecological fabric, in the process covering a vast historical terrain. Vol. 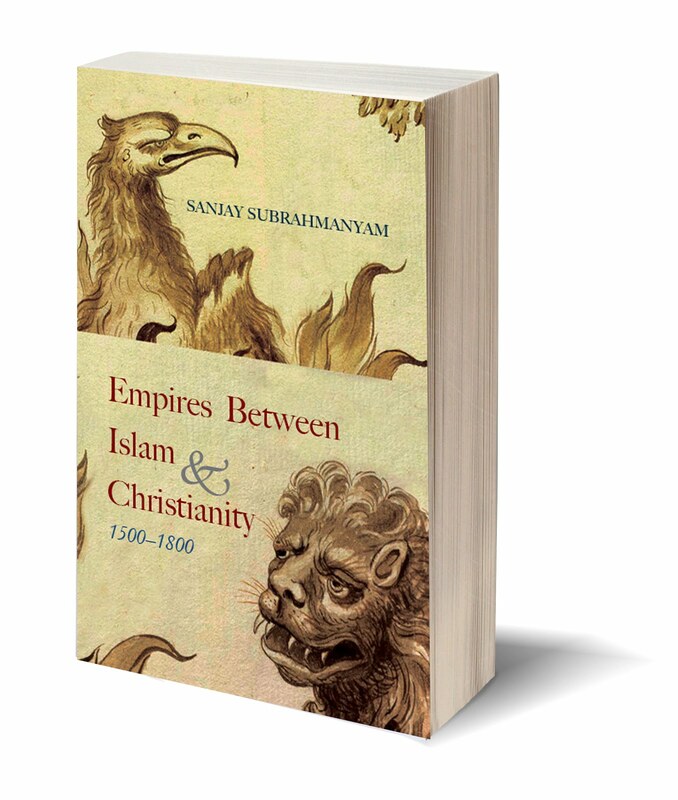 1 provides an antidote to the existing historiography, which barely takes notice of the era before 1800. 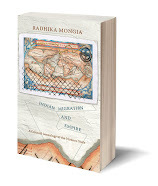 The essays here range from prehistoric India to the middle of the nineteenth century. 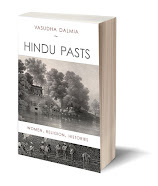 They provide insights on forest and water disputes, contests over urban and rural space, struggles over water and land, and frictions over natural wealth which have led to a reinterpretation of source materials on early and medieval India. Vol. 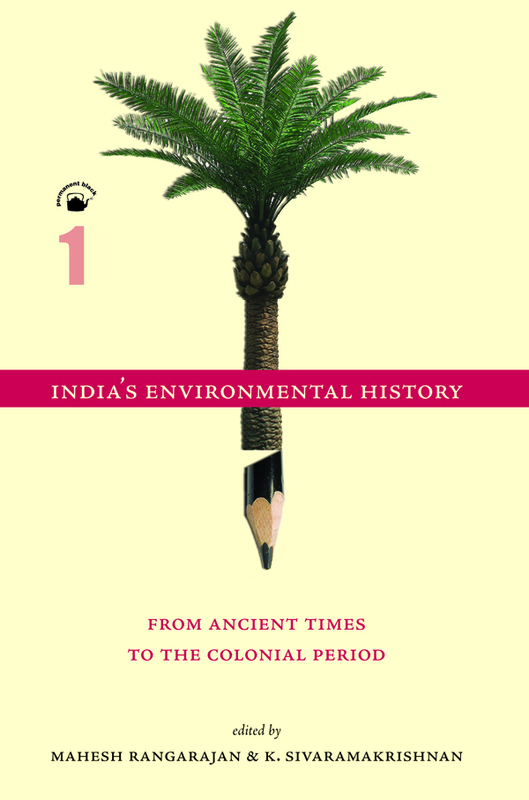 2 shows how colonial rule resulted in ecological change on a new scale altogether. Forests covering over half a million sq km were taken over by 1904 and managed by foresters. Canal construction on a gigantic scale gave British India perhaps more acreage than any other political entity on earth. Similar new forces were at work in relation to the animal world, with species being reclassified as vermin to be hunted down or as game to be selectively shot. 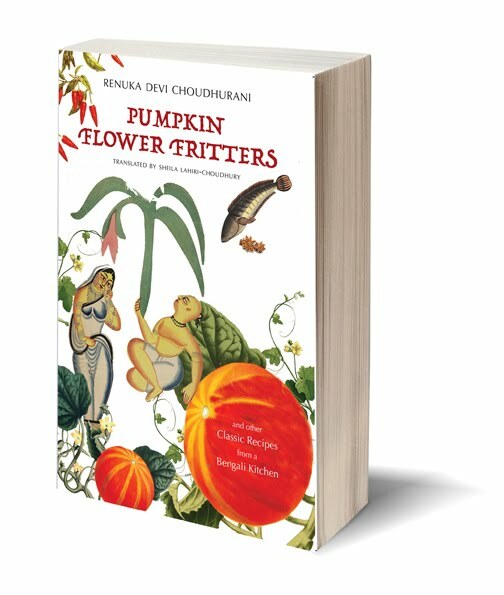 For all who are interested in the diverse and detailed findings of the best scholarship on India’s environment, this two-volume set is essential. 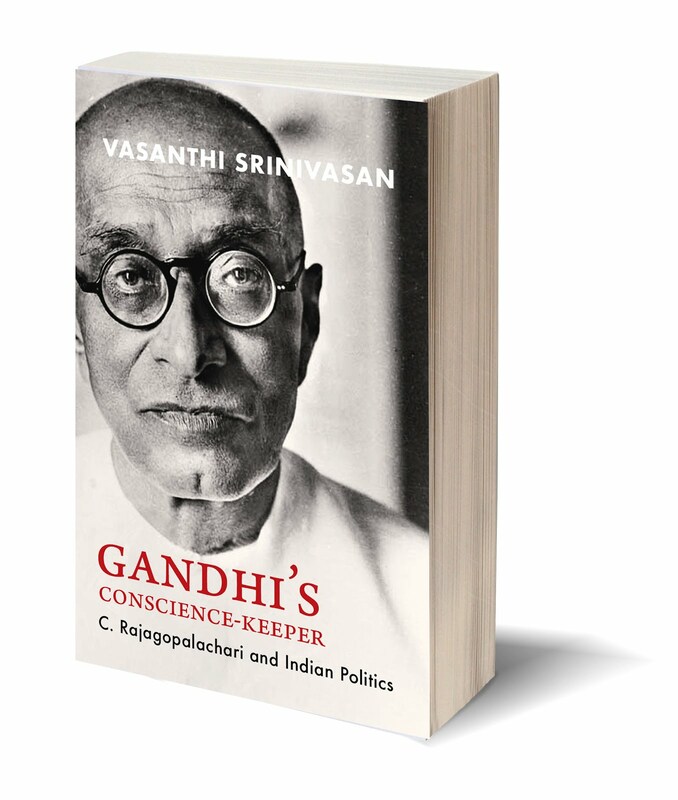 MAHESH RANGARAJAN is Professor of Modern Indian History at the University of Delhi. He was a Rhodes Scholar at Oxford, from where he got his PhD. 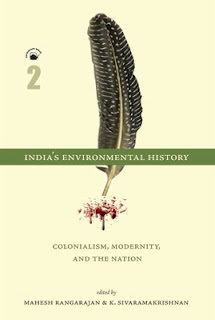 His books include India’s Wildlife History: An Introduction (2001), and (as co-editor) Environmental History as if Nature Existed (2007) as well as Making Conservation Work (2007). 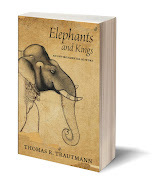 He chaired the Elephant Task Force in 2010, is a well-known commentator on politics in the Indian media, and (soon to become) Director of the Nehru Memorial Museum and Library, New Delhi. 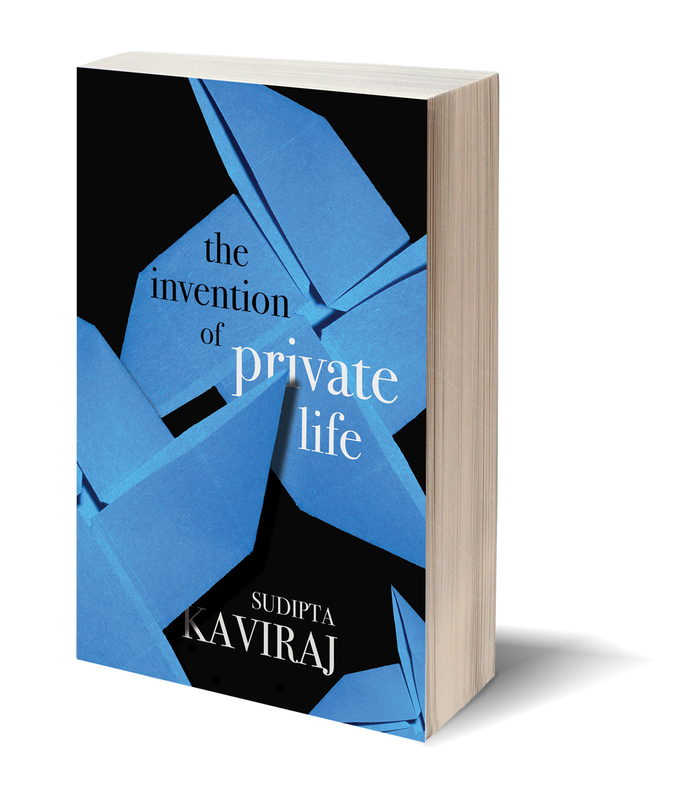 K. SIVARAMAKRISHNAN is Professor of Anthropology, and Forestry and Environmental Studies, at Yale University. His research covers both historical and contemporary environmental issues in India, as well as development and state formation. 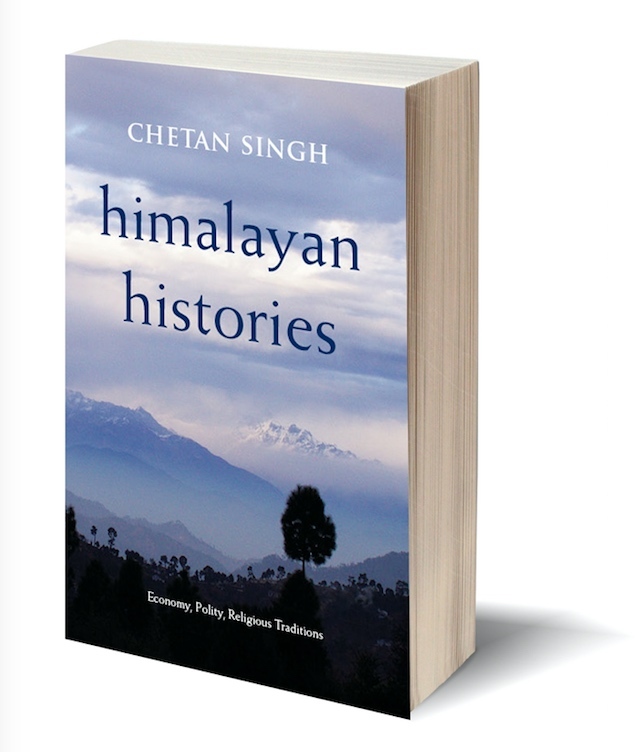 His several books include (as co-editor) Ecological Nationalisms: Nature, Livelihoods and Identities in South Asia (2006).